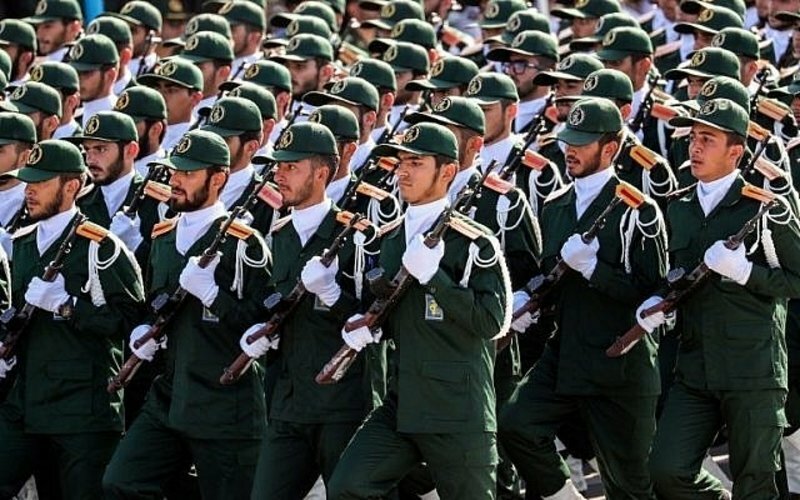 WASHINGTON: The United States officially designated Iran’s elite Islamic Revolutionary Guard Corps as a foreign terrorist organisation, according to a notice published in the US Federal Register on Monday. The IRGC is in charge of Iran’s ballistic missile and nuclear programs. It also is involved with the country’s banking and shipping industries. The new designation makes it easier to prosecute companies or people in the European Union that do business with Iran. US law already punishes US persons who deal with the IRGC with up to 20 years in prison because of the group’s designation under the US Specially Designated Global Terrorist list, a different US sanctions program.